Fall is the season for Soup! 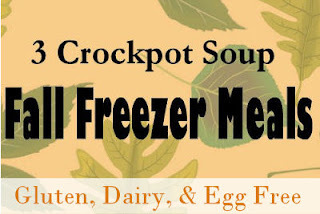 Below are three easy to assemble Crockpot Soup Freezer Meals. 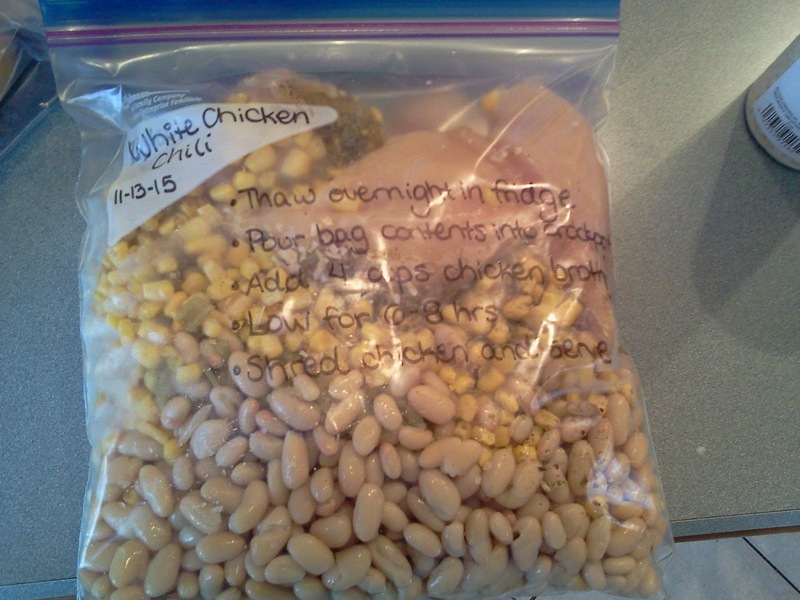 Make one for dinner, and one fo ryour freezer! Or make all in one big cooking day, all are very easy to assemble, and would make a quick prep day. All are Dairy, Gluten, and Egg Free; but cheese can easily be added when you serve you non-allergy family members. 1. Label Bag with instructions. 2. Combine all ingredients into a Ziploc bag and freeze flat. 1. Thaw overnight in fridge.Thaw in large bowl in case of leakage. 2. In Crockpot, add chicken broth, and cook on low for 6-8 hours. 3. Shred chicken in crock pot once cooking is done. 4. Optional-Top with sour cream, shredded cheddar cheese, and/or tortilla chips. Put noodles in small Ziploc bag, store in dry pantry. Thaw over night in fridge, thaw in large bowl in case of leakage. Optional-Top with freshly grated mozzarella and/or Parmesan cheeses and serve with a side of garlic bread. 1. 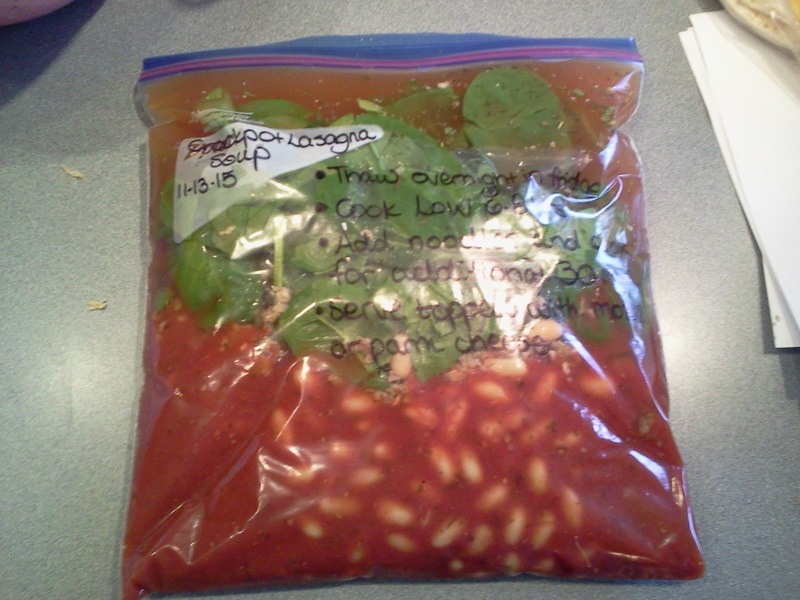 The night before cooking, move frozen bag to your refrigerator to thaw. Thaw in large bowl in case of leakage. 2. The morning of cooking, pour contents of freezer bag into your Crockpot and add 4 cups of chicken broth. 3. Cook on “low” setting for 6 hours or until chicken is cooked through.